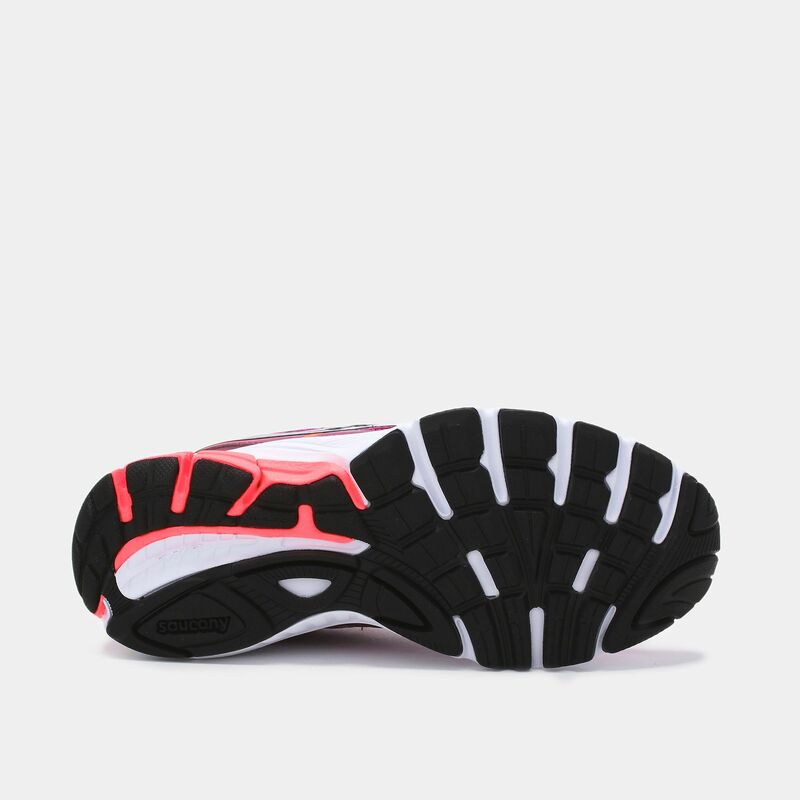 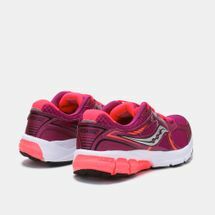 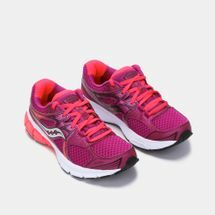 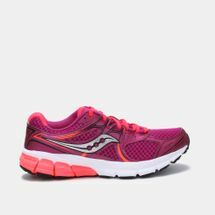 Make miles disappear with the Saucony Grid Mystic Running Shoes for women. 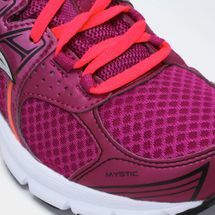 Hit the road with plush cushioning underfoot, a breathable mesh and a light yet supportive synthetic upper. A heel GRID System that’s embedded into a responsive midsole foam delivers stable cushioning, while the flex grooves added to the forefront create a more flexible, natural ride.